Export3D - Creative tool development for After Effects & motion design. Our client wanted a script that can be able to export all available information on a given comp to a text file, including nested precomps, camera, animation data, etc. 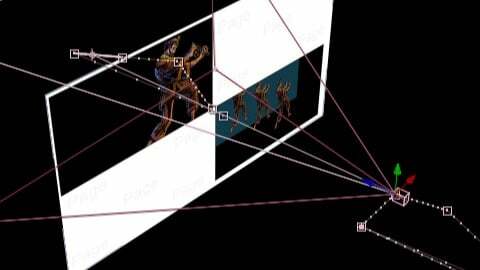 The exported file was then used to reconstruct the scene in 3DSMax.